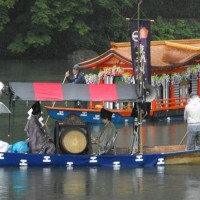 The temples and shrines in Kyoto have been keeping their rituals and events from the olden days. They are traditional, sacred and a pleasant experience. We'd like to introduce them every month. They are worth to visit during your stay. 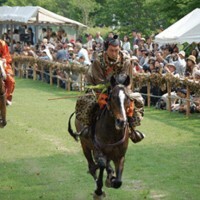 Known as Tora-ichi, artistic handicrafts & arts. 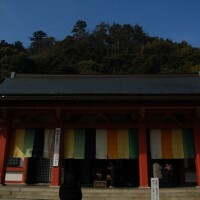 Handicraft market in peaceful and quiet grounds of the shrine. 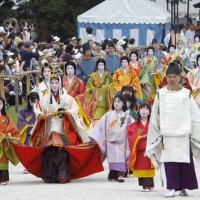 Kyoto's biggest monthly market of handmade goods and crafts. Known as Kobo-san, Kyoto's largest market for all kinds of antiques, tools and so on. Known as Tenjin-san, a popular flea market at one of Kyoto's major shrines. Antiques, food, tools and so on.